It's the News Media, Stupid! 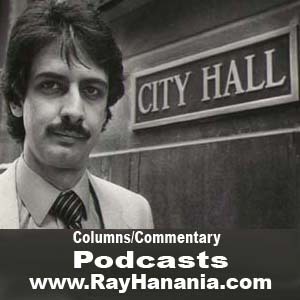 Ray Hanania's column & commentary audio podcast, www.RayHanania.com August 25, 2016 explores the hypocrisy of the news media in covering Donald Trump versus Hillary Clinton, and how the media downplays a tragedy in Louisiana, compared to the tragedy in New Orleans 11 years before, in order to make anti-Trump attacks. It's the News Media, Stupid!